You are doibg a great job. I think everyone looks forward to your next blog, your next adventure! You are that butterfly. Waiting for Spring. Its coming! Thanks, SparkMama! I am far from dead, but yeah, the SAD is beating me up, too. I miss you! 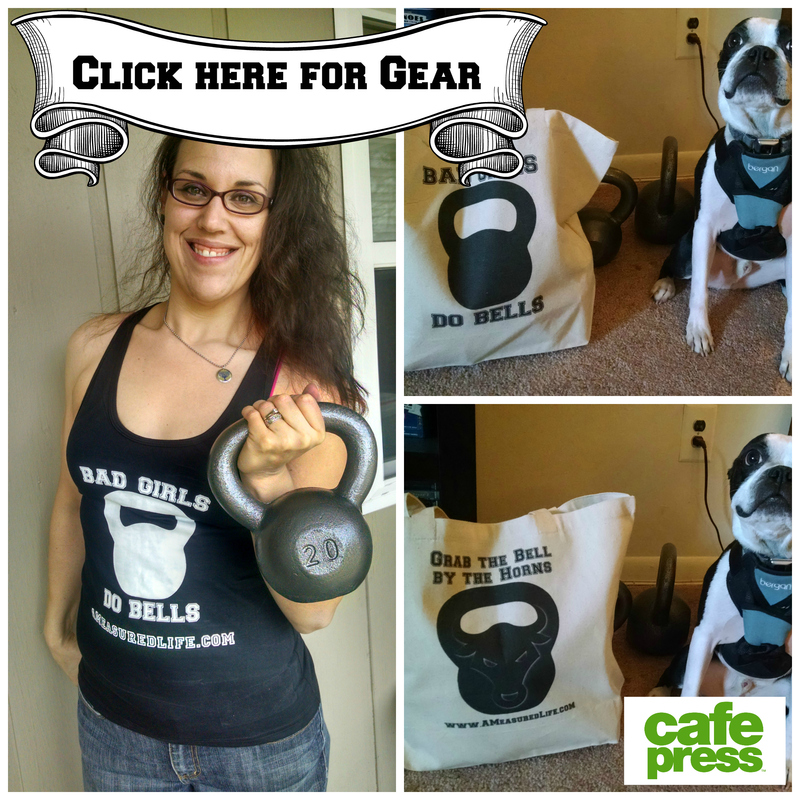 Hi Andrea – it’s so great to see a blog post from you! I’ve thought of you several times over the past few months, and hoped you were doing okay. 2018 was most definitely a challenging year, and I’m so sorry to hear of your struggle, but I totally understand, as my own divorce tested my strength on a daily basis. Looking forward to seeing the butterfly emerge! Hugs to you. Thanks, Brenda! The second half of this year has been trying for many other reasons too which I won’t go into but I’m finally feeling my creativity come back!